There is nothing quite like sitting down to color. 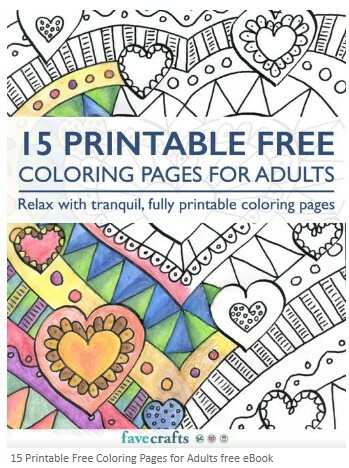 Sign up and download 15 Printable Free Coloring Pages for Adults eBook. All you need to enjoy this free coloring book is a printer, some paper, and the coloring tools of your choice.